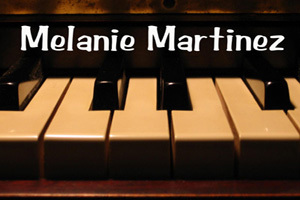 Sign up for Broadjam today to follow Melanie Martinez, and be notified when they upload new stuff or update their news! I characterize most of my songs in the genre Electronica/Rock. The song "Contemplation" is the only song that I have posted that is a different genre. I would classify it as score/soundtrack music.